For those of you that haven't yet heard of them, Cohorted is a collective beauty shopping website (much like Groupon) where you team up with other shoppers on a certain item, thus buying in bulk and driving the price down for everyone - the more people that get on board, the cheaper the product will be. Current sales include the Urban Decay naked 3 palette, Diorshow mascara and Clinique clarifying lotion, with maximum discounts ranging between 50-61% of the RRP. 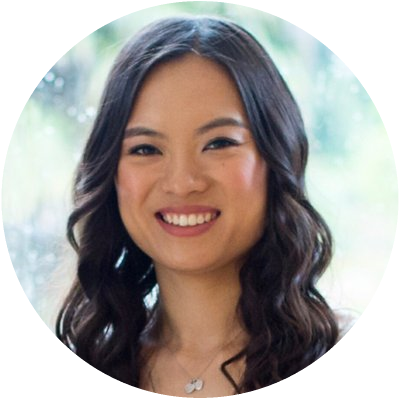 You can request products for future Cohorted sales too. 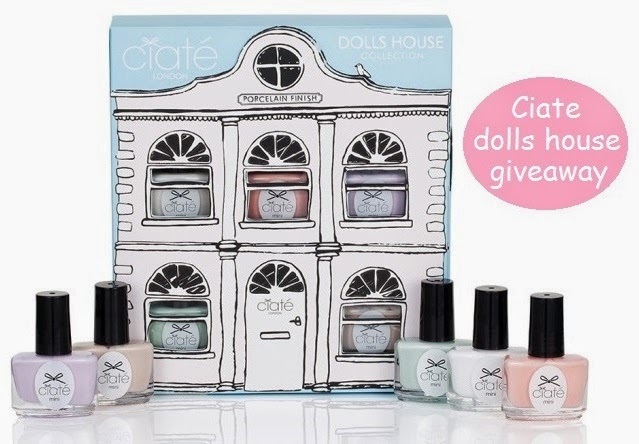 So onto the giveaway, one lucky reader will win this Ciate dolls house collection - 5 mini semi-matte pastel shades housed in the most adorable doll house gift box. For your chance to win simply enter using the Rafflecopter app below. UK entries only please and this giveaway will end on April 13th. These look like such great products. Thanks for the giveaway!